Two cylinder enthusiasts! 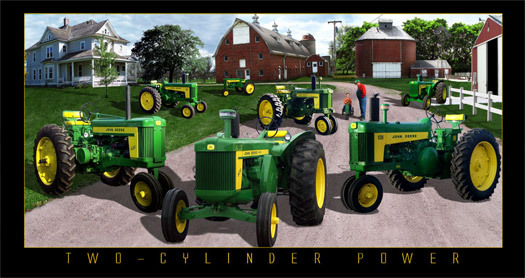 You'll enjoy this unique print featuring tractors from 430 up to 830. This one will sell out fast.